Romance Writers Report - A monthly publication for members of Romance Writers of America. NINK- A monthly publication for members of Novelists, Inc. The members write in all genres. RT Bookclub (formerly known as Romantic Times) - To stay on top of new releases in the women's fiction, romance, mystery, thriller, erotica, and sci-fi genres. Publishers Lunch/Deal Lunch --A net service that distributes info about the publishing industry including the latest book deals. You can subscribe to the more extensive paid version or the shorter, less inclusive free version. 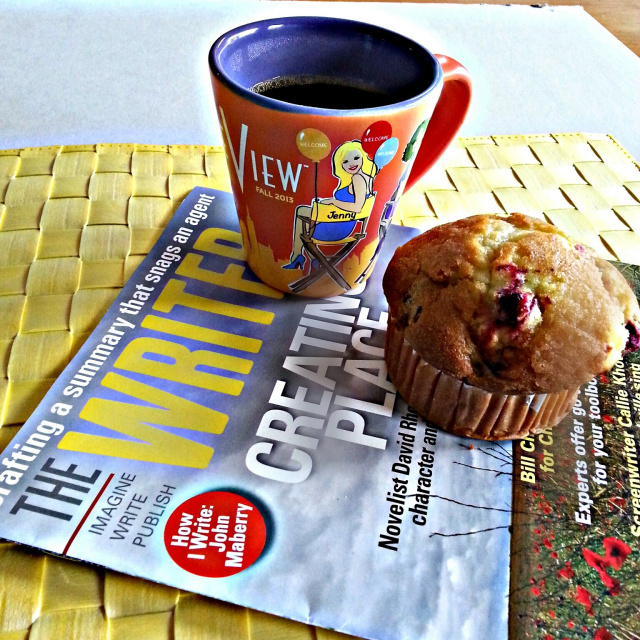 Poets & Writers - A bimonthly publication about writing. 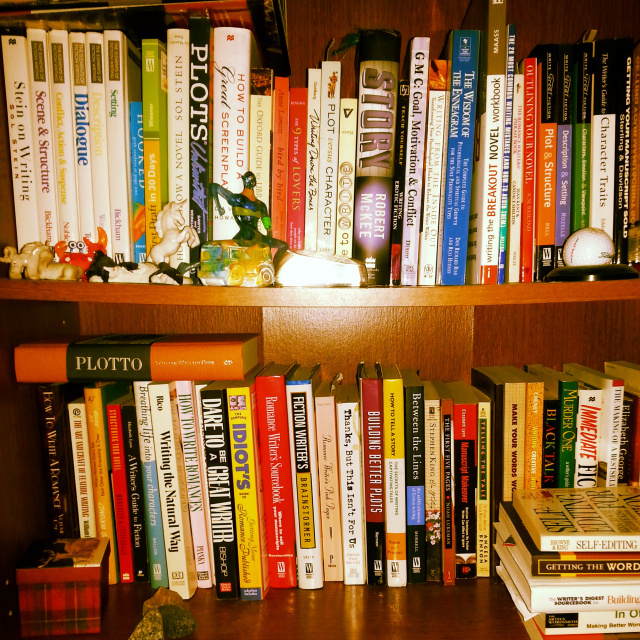 The slant is toward literary works and authors. Wow-Women On Writing http://www.wow-womenonwriting.com/ --This is an ezine promoting communication between authors, agents, editors, readers. How to Write a Novel by Nathan Bransford. In a hurry? Love the busy reader-friendly format. Full of bite-size advice that packs plenty of punch. Excellent for the newbie, but also a great refresher for veterans. Grammar Girl's Quick and Dirty Tips for Better Writing by Mignon Fogarty. The most fun I've had while brushing up on grammar rules and usage. Check out her excellent blog, newsletters, and podcasts. 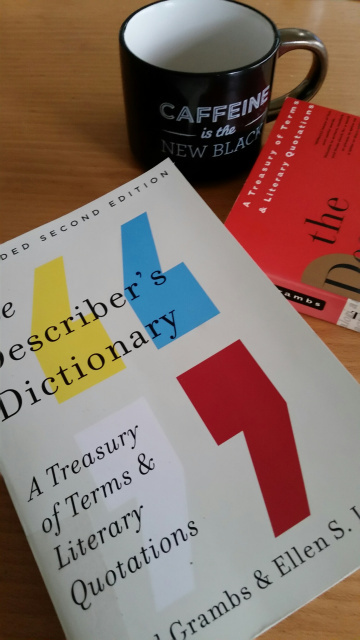 The Describer's Dictionary - A Treasury of Terms & Literary Quotations (Expanded Second Edition) by David Grambs & Ellen S. Levine. I like the first edition; the second edition is even better.